Things sure are heating up at Nye Labs. Snow cones, flowers, hot dogs, people — everything is made of molecules. No matter what they’re in, solid, liquid, or gas, molecules are always moving, even if just a little bit. The speed of the molecules depends on their temperature. Cold things have slow-moving molecules, while hot things have fast-moving molecules. In fact, temperature is really a measurement of molecule speed. For a cold thing to get warm, its molecules have to speed up. Heat moves in three different ways — conduction, convection, and radiation. Conduction is the flow of heat between two solid objects that are touching. Heat conducts from your warm fingertips into a cold can of soda. Convection is the transfer of heat with a liquid or gas. A hot bath feels warm all over not just where you’re sitting. Convection also happens naturally. When air gets warmed by a hot burner, it’s molecules speed up and spread out. Then, cold air molecules squeeze the warm spread-out molecules up. That’s why people say hot air rises. It’s natural convection. Radiation is when heat beams or radiates from a warm object to cold surroundings. Sit in front of a window at night. Hold your hand up with your palm facing the window, then twist your wrist so your palm faces inside. You’ll feel the heat radiate from your hand into the dark outside. 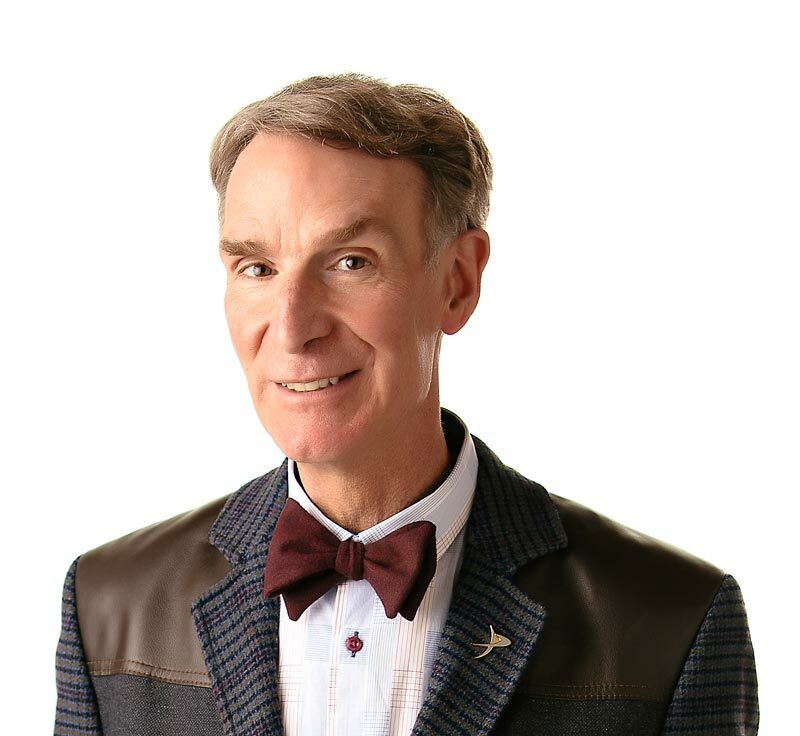 Bill Nye the Science Guy shows you that the science of heat is hot. The average temperature on the moon is only -180 degrees Celsius (-292 degrees Fahrenheit)? Absolute Zero is the temperature where no molecules move? Crocus flowers can sense temperature changes of half a degree Celsius (0.9 degrees Fahrenheit)? “Heat: Collins Young Scientist’s Book of Heat” Published by Collins, 1976.